Farmer Ash Whitney stands atop a tree as he cuts off branches to feed his cattle in a drought-effected paddock on his property located west of the town of Gunnedah in New South Wales, Australia, June 3, 2018. “I have been here all my life, and this drought is feeling like it will be around a while,” said Whitney. REUTERS/David Gray. Trade minister Liam Fox has long mooted Australia as a key trading partner for the UK when it ceases to be part of the EU. The Department for International Trade has stated it “will not lower food, animal welfare or environmental standards as part of any free trade agreement”. “Maintaining them is the right thing to do for our consumers and maintains the UK’s world-renowned reputation for high-quality products,” a spokesperson told The Independent. 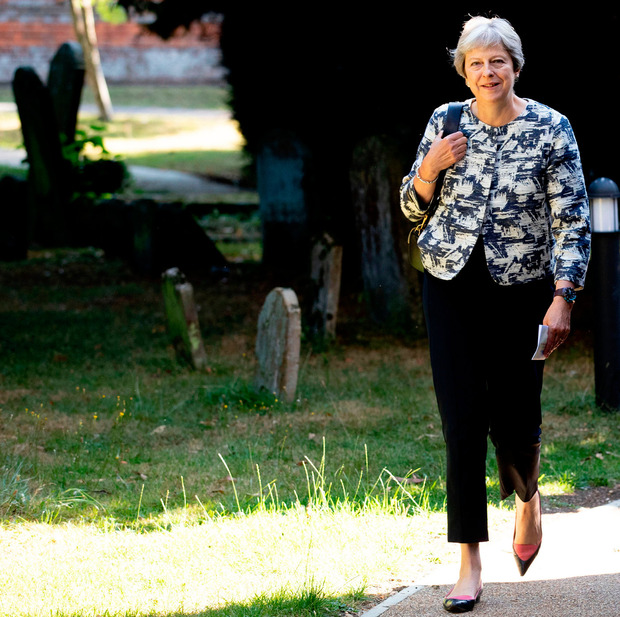 But Kierra Box, Brexit campaign lead at Friends of the Earth (FoE), said the government is “saying one thing but doing something completely different”. An investigation by FoE has revealed the extent of lobbying by the Australian meat and livestock industry as Brexit draws closer. Foremost among their demands has been the insistence that “technical barriers” to trade are removed once the UK’s relationship with the EU ends. However, farmers and environmentalists are concerned about the impact the removal of such “barriers” could have both on British farms and the quality of food. “Brexit provides an unprecedented opportunity for the Australian red meat industry to enhance its trading relationship with the UK,” Andrew McCallum from Meat & Livestock Australia (MLA) wrote in a letter to Australian Parliament in 2017. David Larkin, the general manager of production at Thomas Foods International, explained in an inquiry last October that the UK once accounted for 80pc of Australian red meat exports before joining the EU. Though still considered important, the UK now makes up only 1.5pc of exports by volume. 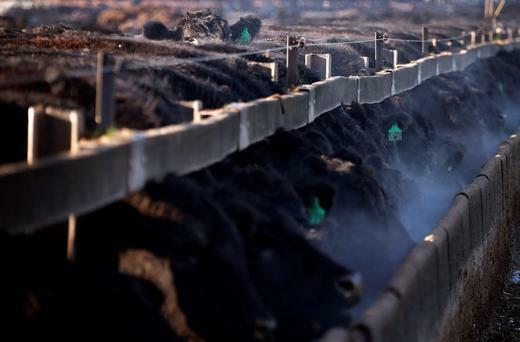 The Australian meat industry is keen to re-establish itself as a major exporter of meat to the UK, but it is currently restricted by EU rules and quotas that it feels are unfair. “The [UK] market has continued to establish itself as a high-value market and is one that is protected by a number of barriers to trade,” explained Mr Larkin. Growth hormones that have been banned in the EU since 1981 due to health concerns are used on about 40 percent of Australian cattle and have been in employed for more than three decades. During a hearing of the Australian trade sub-committee at the end of 2017, Jason Strong, chair of the EU and UK Red Meat Industry Taskforce, said increased trade quotas with the UK would be an opportunity to export not only more high quality products but also those of the lowest quality. According to agricultural news service Farm Online, Mr Strong told the committee Australia could send low value products including “burnt goat heads”. The industry is confident that Brexit will open new opportunities for its meat industry, and the Australian parliament concluded in October that “since Brexit, UK standards and conformance bodies have expressed greater intent to cooperate further with Australia’s standards and conformance infrastructure”. In Britain, there is concern about what this could mean. “Our standards adopted through the EU are possibly some of the highest standards in the world,” Jon Andrews, a farmer from south Devon and England chair of the Nature Friendly Farming Network, told The Independent. He highlighted worries about lower animal welfare and environmental standards in nations like Australia, as well as the impact on British farmers. 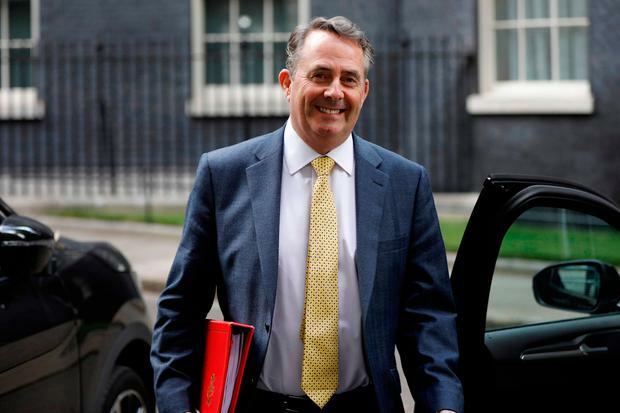 “Sheep and beef imports of that nature risk depressing the UK beef price, beyond which our producers really couldn’t remain in business if it happen on a larger scale – it’s not something I’d like to see Liam Fox trading away,” he said. “We used to be rightly proud of our food safety and environmental standards. Those safeguards didn’t just magically exist, they were deliberately put in place for good reason and were vigorously controlled.